The North America polyurethane market is expected to register a CAGR of 5.68% during the forecast period, 2019 - 2024. Building and Construction is expected to be the largest end-user segment followed by automotive and furniture & interiors. Increasing usage of durable plastics in construction is driving the market for polyurethane in the region. Extensive demand from the automotive industry is expected to drive the demand for the market during the forecast period. Competition from polystyrene and polypropylene foam is likely to hinder the market’s growth. Increasing demand for bio-based polyurethane is projected to act as an opportunity for the market in future. Rigid polyurethane and polyisocyanurate (polyiso) foams create one of the world's most popular, energy-efficient, and versatile insulations. According to the US Department of Energy, heating, and cooling account for approximately 55% of the energy used in a typical US home, making it the largest energy expense for most homes. To maintain uniform temperature and lower noise levels in homes and commercial properties, builders turn to rigid polyurethane and polyisocyanurate foams. These foams are effective insulation materials that can be used in roof and wall insulation, insulated windows, doors, and air barrier sealants. The unique applications of foams in construction industry is expected to drive the market for polyurethane in North America. 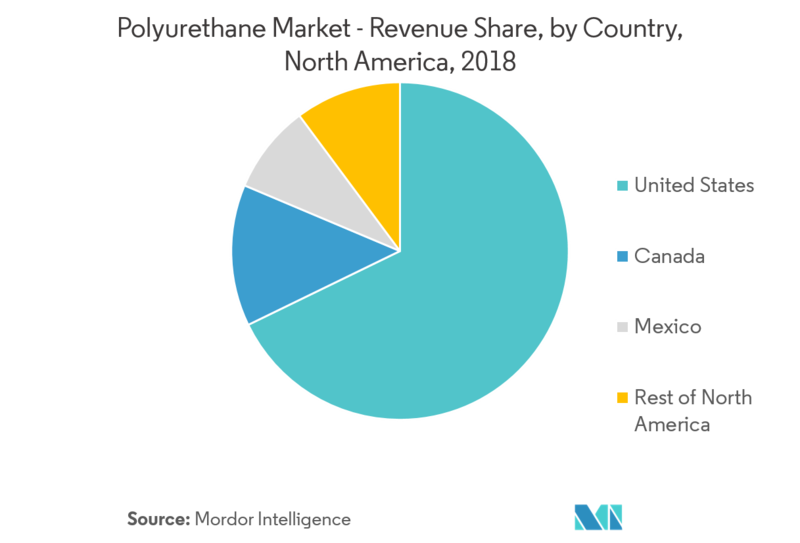 Building and construction accounted for majority share of the consumption of polyurethanes in the United States, making it the largest end-user market for polyurethane materials. The environmental benefits of rigid polyurethane foam are significant. They include increased energy efficiency and reduced project weight and are expected to register a significant rate during the forecast period. Transportation also accounts for a significant share of the total polyurethane consumption. 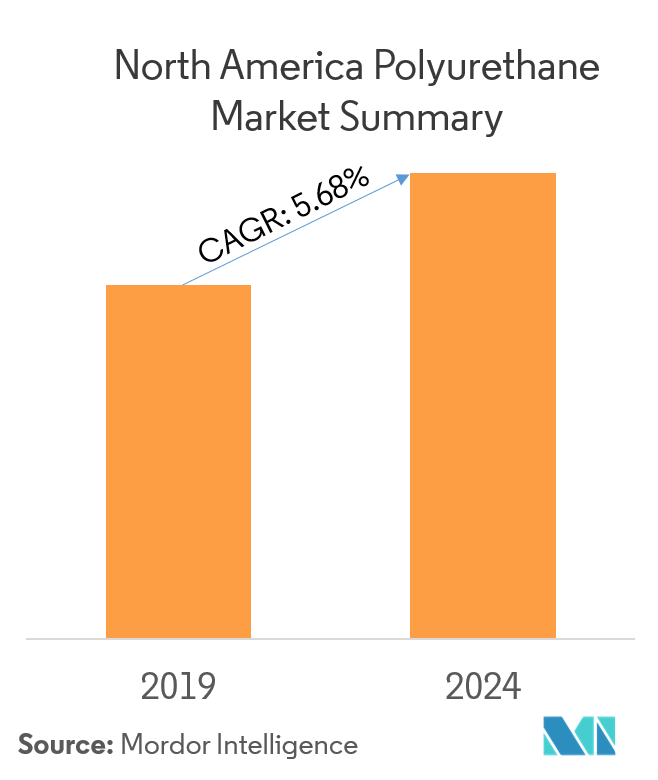 Advent of sustainable polymeric formulations for vehicle weight reduction and decreased fuel consumption for environmental safety are the main drivers of the polyurethane market in the U.S. 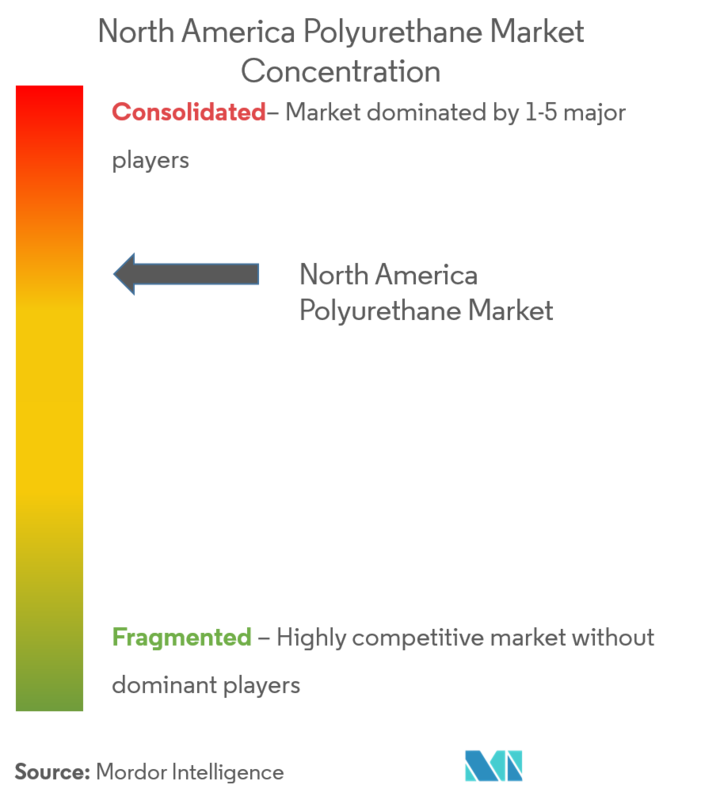 The North America polyurethane market is partially consolidated. 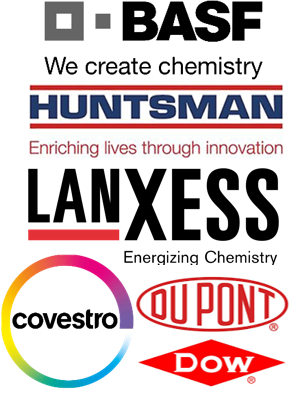 Key players in the North America polyurethane market include Covestro AG, Huntsman International LLC, LANXESS, BASF SE, and DowDupont..